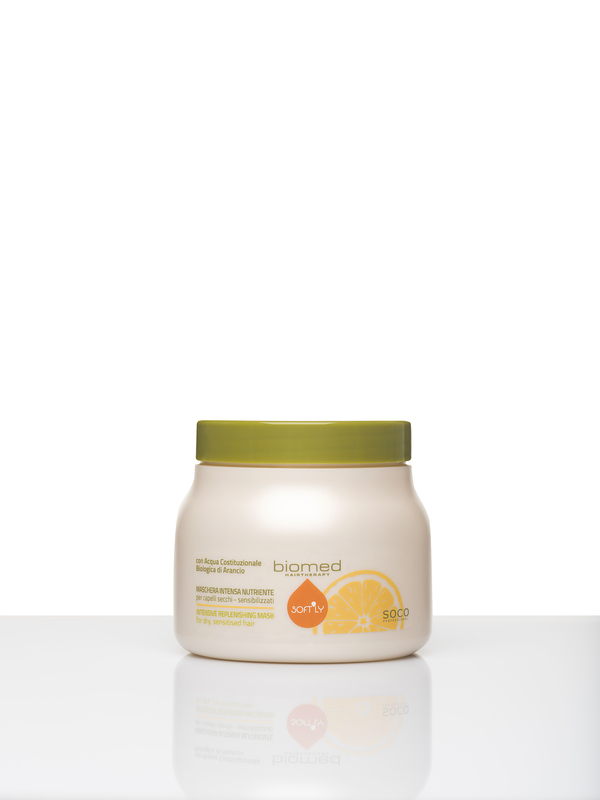 Mask enriched with organic Orange plant cell water a source of vitamins and energy, Vitamin F that combats damage to the hair’s fibres and Extract of Maca to add bounce to the hair, plus Organic Extract of Milk Thistle with an anti-ageing action. 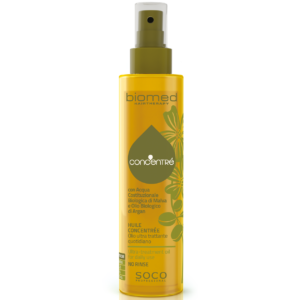 Thanks to the rich, nourishing formulation, it restores body to dry, brittle, bleached and treated hair. 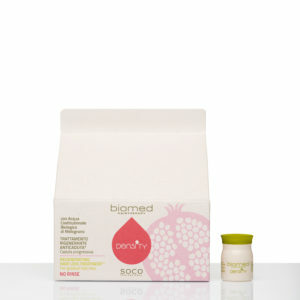 Hair will be left softer and full of body and shine, from the first application. 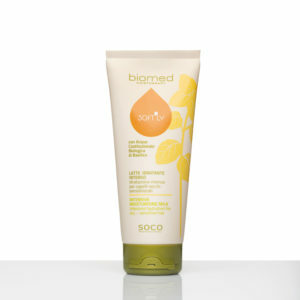 After shampooing, towel-dry the hair and apply to lengths and ends. Cover with a cap and leave for at least 10 minutes. Remove the cap and rinse the hair with plenty of water. For a super-regenerating and/or hydrating action, add 4 ml Precious Nourishing or Hydrating Oil for every 20 ml, according to the instructions in the user’s manual. Aqua (Water), Myristyl alcohol, Ethylhexyl palmitate, Behentrimonium chloride, Glycerin, Glyceryl linoleate, Citrus aurantium dulcis fruit water, Cetrimonium chloride, Amodimethicone, Phenoxyethanol, Sodium benzoate, Glyceryl linolenate, Lactic acid, Trideceth-10, Parfum (Fragrance), Polyquaternium-10, PCA glyceryl oleate, Potassium sorbate, BHT, Propylene glycol, Alcohol, Ethylhexyl methoxycinnamate, Lepidium meyenii (Maca) root extract, Sodium PCA, Arginine, Zingiber officinale (ginger) root extract.